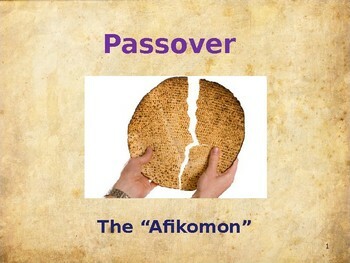 The Afikomon was added to the Passover Seder after the destruction of the Temple in 70ce. 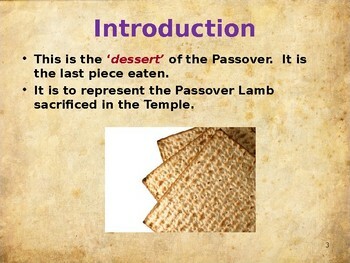 This 14 slide presentation gives the history of the placing of the Afikomon in the Passover Seder and its relationship to the Jewish Messiah. 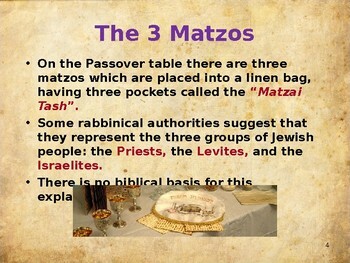 Why would the middle matzo be removed, broken, hidden, and resurrected in every Passover Seder? 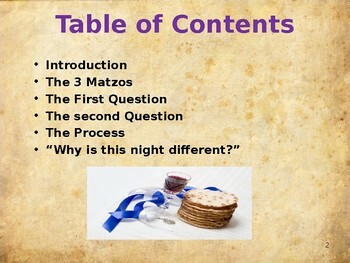 How did a Greek Item get on a Hebrew Passover Seder? What are the two meanings of the Afikomon?